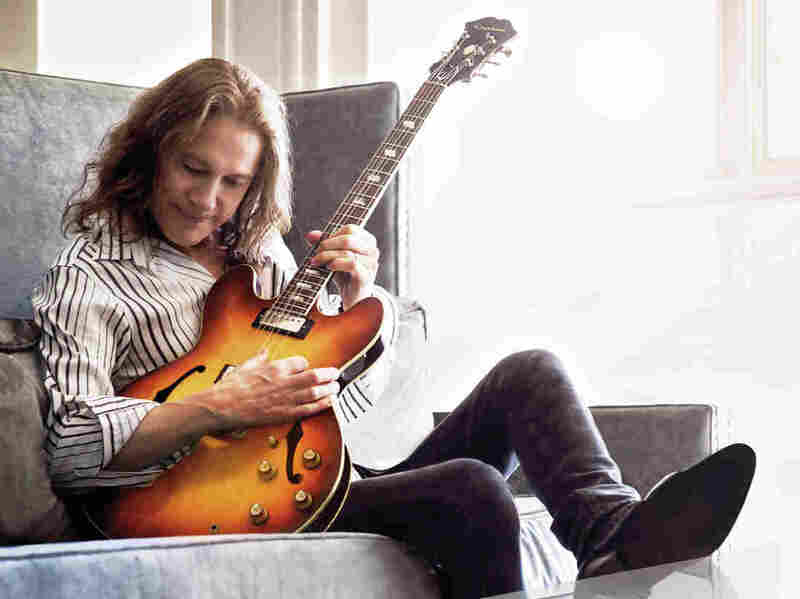 Robben Ford On Piano Jazz The rock guitarist plays Little Buddy Doyle's "Slick Capers Blues" and more with host Jon Weber. 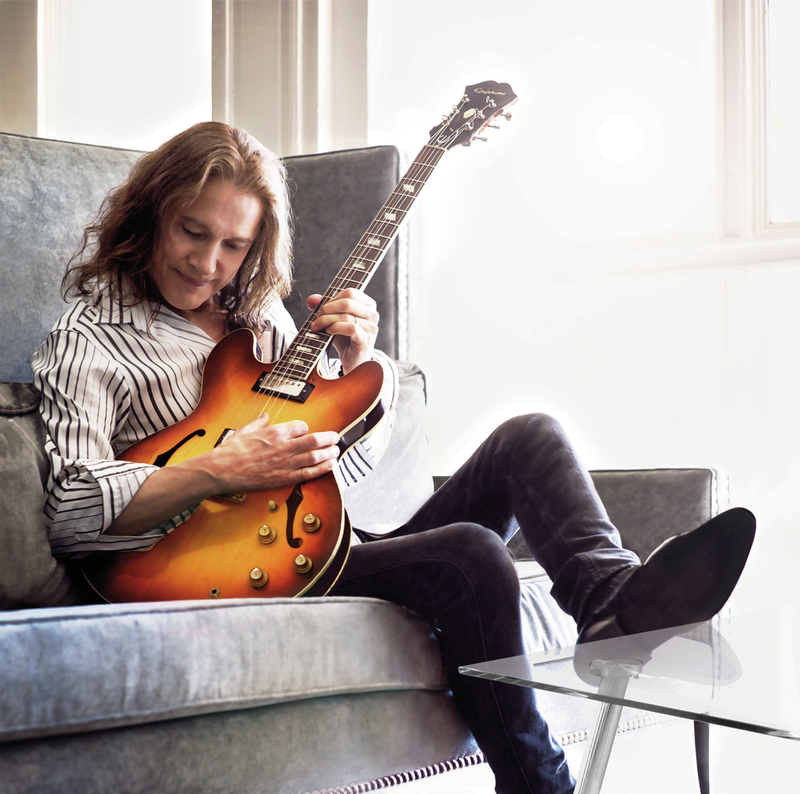 Ace rock guitarist and vocalist Robben Ford joins host Jon Weber on this episode of Piano Jazz for a set of traditional blues tunes, gospel standards and originals. A five-time Grammy nominee, Ford has been named one of the "100 Greatest Guitarists of the 20th Century" by Musician magazine. He made his professional debut working with blues harp legend Charlie Musselwhite, and toured with both Joni Mitchell and George Harrison — all before his 23rd birthday. Ford has also worked with Miles Davis; when Ford left the band, Davis offered him an open door to return anytime. Ford's latest album is titled Bringing It All Back Home.